Welcome to the Pasadena Chamber! 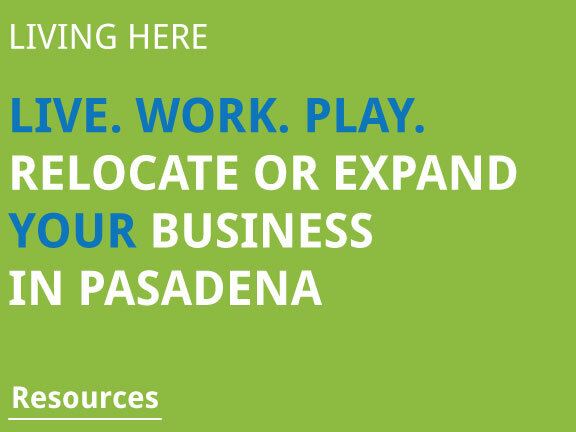 "Promote economic development and community growth to ensure the prosperity of Pasadena’s businesses and citizens." Be a part of the change. 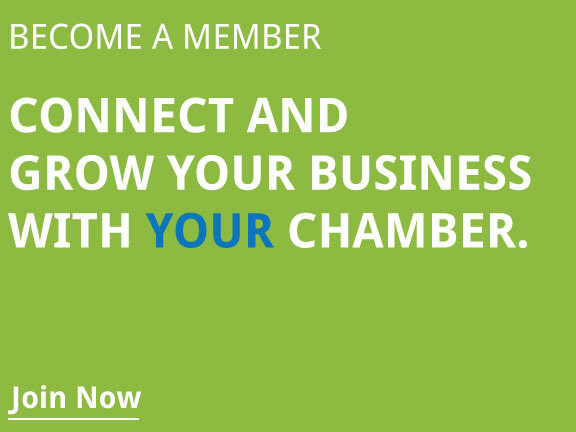 Join YOUR Pasadena Chamber of Commerce on their mission to connect your community through advocacy efforts, relationship building and resources. Think Pasadena businesses first when needing a solution. 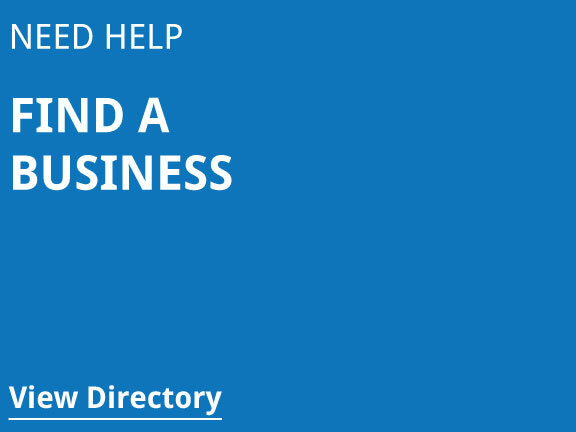 Shop local by choosing products and services from a chamber member. Texas is booming, and Pasadena is at the heart of this growing and thriving economy. From an ever-growing labor force and excellent education, to quality lifestyles. Pasadena supports your every need.